Molded texture gives you great touch for ball control. 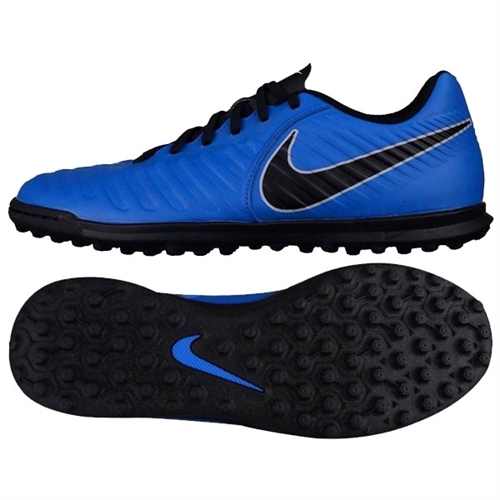 Our Nike LegendX VII Club TF has textured synthetic leather lined with foam for great touch and durability. 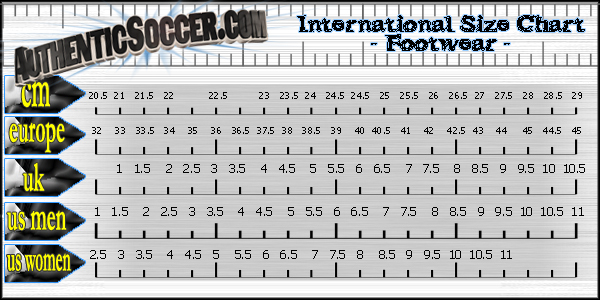 A rubber sole with studs gives you traction on turf surfaces.